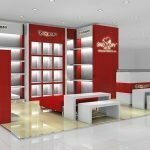 Hardware material has a high usage rate in the retail mall kiosk industry, especially in the production of high-end retail mall kiosks will be used. 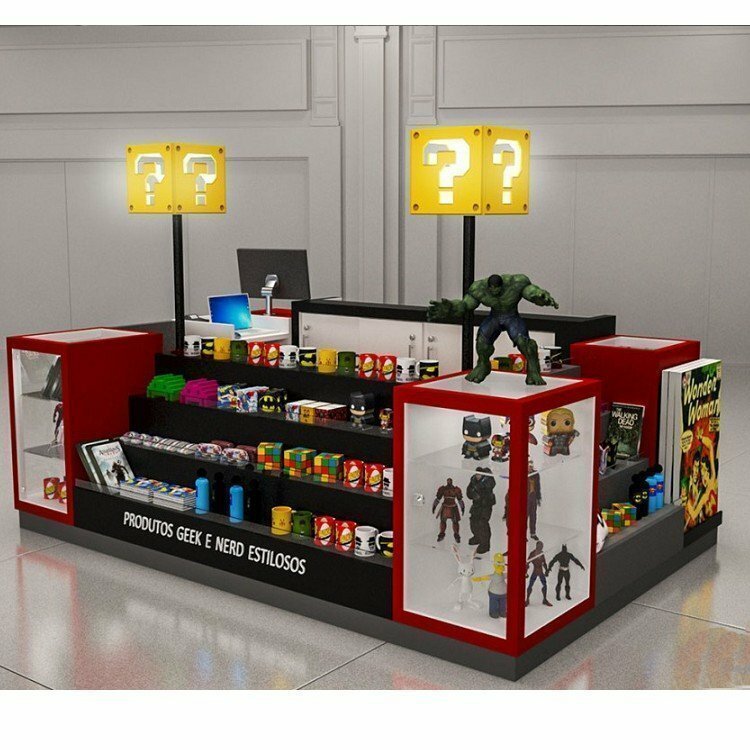 So what are the main hardware materials used in retail display? 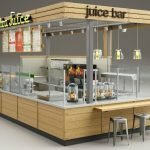 First, stainless steel material, stainless steel can be said to be the mainstream of high-end market development in the retail mall kiosk industry. At present, 201, 202, 304, 316 and other models are more common. Stainless steel is not easy to rust, and it is very popular among Chinese people. And stainless steel has drawing and mirror, drawing is matte type, mirror is bright. Generally speaking, wire drawing is the first choice, with the color matching plated out, the effect makes people feel tall temperament. 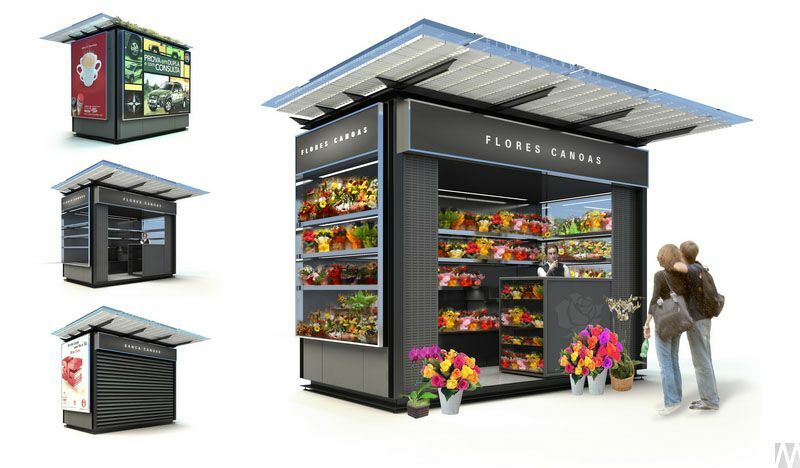 Although the price of stainless steel is high, the retail mall kiosk is large and the quality is guaranteed. 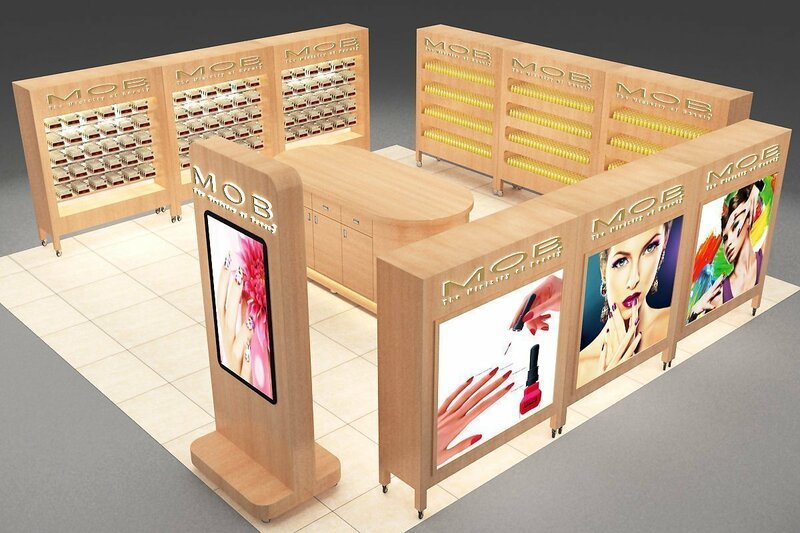 Second, we can see many high-quality cabinets made of aluminium alloy in displays, hotels, gifts, banks, clubs and so on. Many materials of aluminium alloy can be bought off-the-shelf. It is much easier to assemble a high-quality cabinet, which can be completely customized without much cost. The third iron material, iron material makes people feel very heavy, hardness. 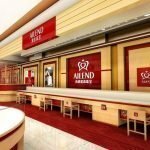 Generally, it is used as keel to stabilize the structure of retail mall kiosk, or iron can make exquisite retail mall kiosk by baking paint. Compared with stainless steel, aluminium alloy, iron has a larger weight and is not easy to deform. 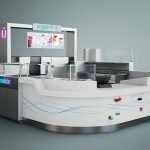 Once iron is used to make retail mall kiosk, it is not easy to change its shape. 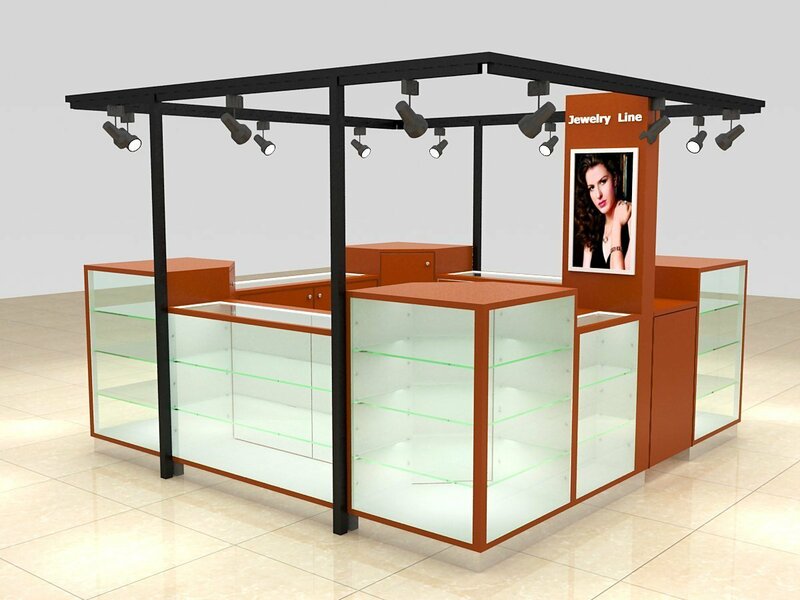 Hardware material is widely used in the retail mall kiosk industry. At the same time, combining with some traditional wood technology, the combination of the two will produce surprising results.